Few people reach their fifties without wanting to save more money. 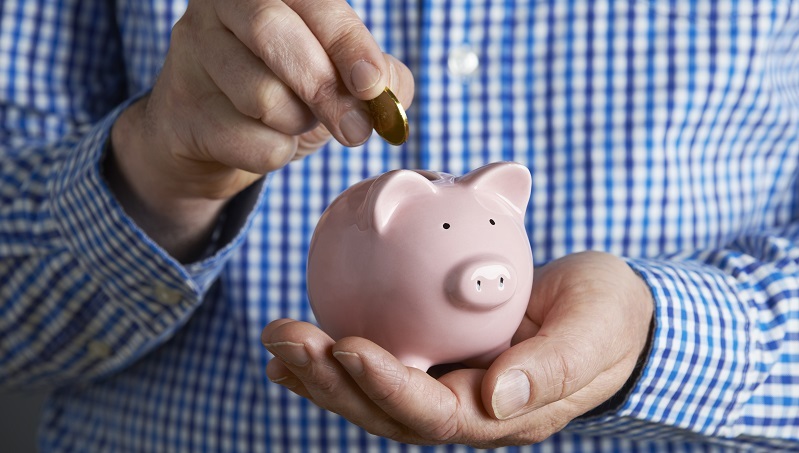 Although it is always best to start saving as early as possible, there are plenty of things the over-50s can do to maximise the impact of their saving strategy and reach their savings targets. If it’s coming up to retirement time, don’t just buy an annuity with your pension firm! 60% of people don’t shop on the open annuity markets, potentially losing them £14,300 for every £100,000 (assuming a 25 year pension). If you’re making investments at 55, you will probably want to see the benefits within 10-15 years, so make sure you invest appropriately. Make sure you communicate your investment goals to your financial advisor before you invest. If you haven’t paid enough National Insurance to qualify for the full state pension, it might be worth ‘topping up’ your pension. The scheme started in October 2015. It lets you make voluntary national insurance payments to give you access to the full state pension when you retire. Calculate what you could get here. Equity release loans seem like a good way to release value from your home, but it is much better for your estate to simply downsize your home. Unless you have faith in your local housing market, doing so as soon as your children move out will free up cash you can then reinvest in better saving solutions. Best of all, you won’t have to pay the high interest rates on equity release loans. Saving for yourself or for your family? Investing in the markets or housing? There are so many variables and options, and taxation regulations are changing all the time. In such a fast-changing environment, it is always prudent to seek counsel from a certified later life advisor. For qualified, professional later life advice on how to achieve your saving targets, contact gpfm’s financial advisors today on 01992 500 261 or email enquiries@gpfm.co.uk.